The best business books inspire, educate and stand the test of time. They’re valuable resources that you find yourself coming back to again and again–gaining new lessons or appreciation for the same words you’ve read before as you travel the path of business and appreciate more fully what the author was actually describing. 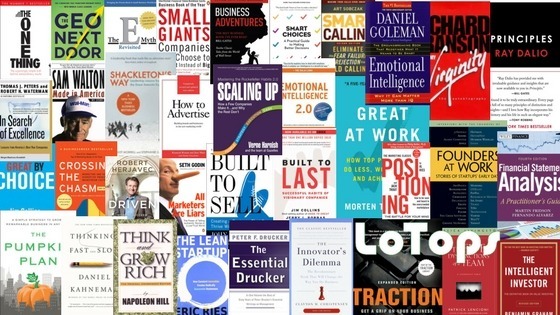 The best business books also provide not only ideas on broad strategy or themes but also smaller, more practical insights distilled from years of experience or observation. Here are 35 of our favorite books that meet these standards. When you think of an entrepreneur, Richard Branson has to be one of the first people that comes to mind. 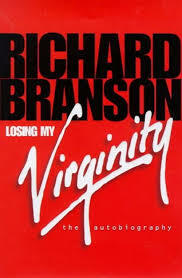 Losing My Virginity was written in the late 90s and recounts Branson’s adventures developing the Virgin brand. It’s just sheer fun to read and captures the sense of adventure, optimism, fun and risk that defines building a business from the ground up. It’s also more than a source of inspiration. As you grow as a businessperson and return to Losing My Virginity, you’ll appreciate the shrewdness of Sir Richard’s maneuvering and the pithy, hard-earned bits of wisdom interlaced among the anecdotes. Not to be underestimated as a simple self-help book, Gary Keller’s first book for a general business audience revels in the power of setting priorities and focusing efforts. It’s a brisk read from a hugely successful entrepreneur with practical advice on managing your time, energy and resources as a business owner to achieve big, audacious goals. Full of optimism and insights that run contrary to a lot of business advice out there. 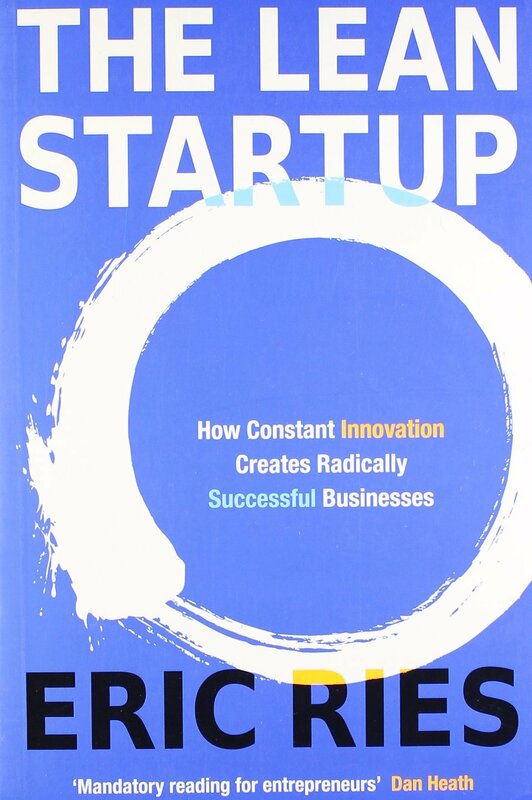 Read our full business book review. Written in the form of a short parable of a small business owner stuck in a rut with his business who turns the corner, Built To Sell delivers great advice for successfully managing, growing and selling a business. Warrillow is a serial entrepreneur himself and also an observer of hundreds of small businesses through his radio show. He knows the challenges owners face intimately. 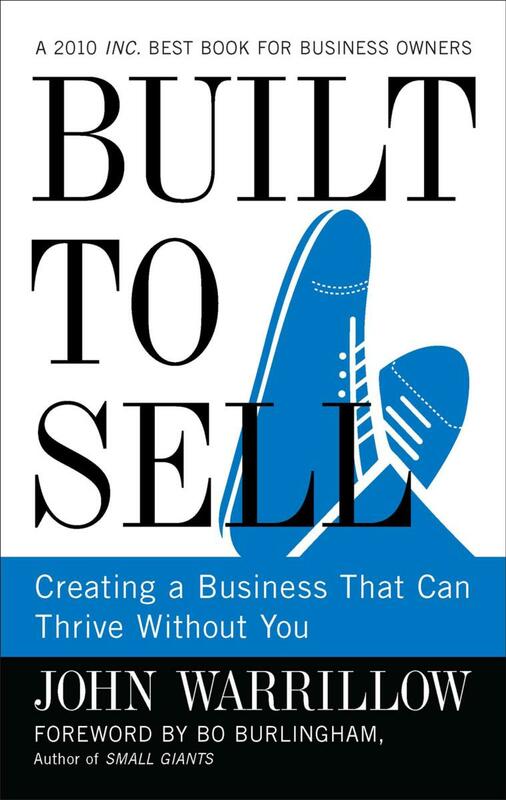 This book is really about building a business with value, whether you want to sell eventually or not. 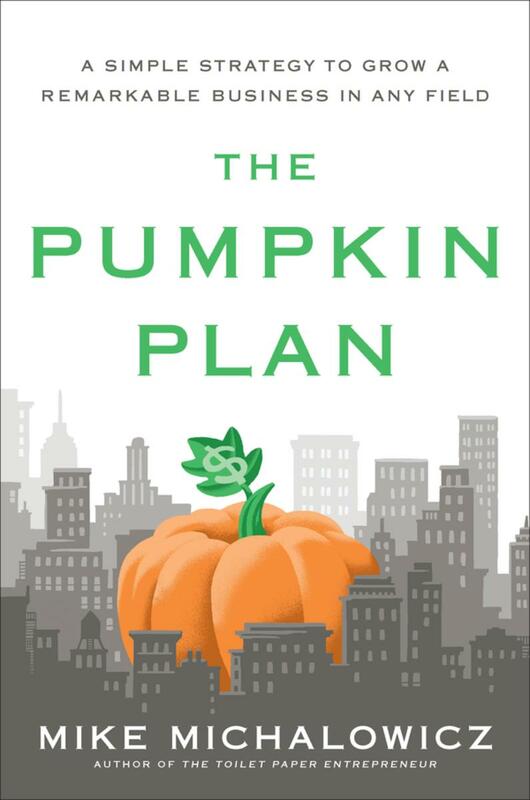 The Pumpkin Plan is based on the idea that focusing on one core solution and one customer profile delivers outsize results in business. Resist the temptation to be everything to everybody. The beauty of the book is how Michalowicz reveals in detail how the benefits of such limited focus and attention reinforce one another–and also eliminate headaches. 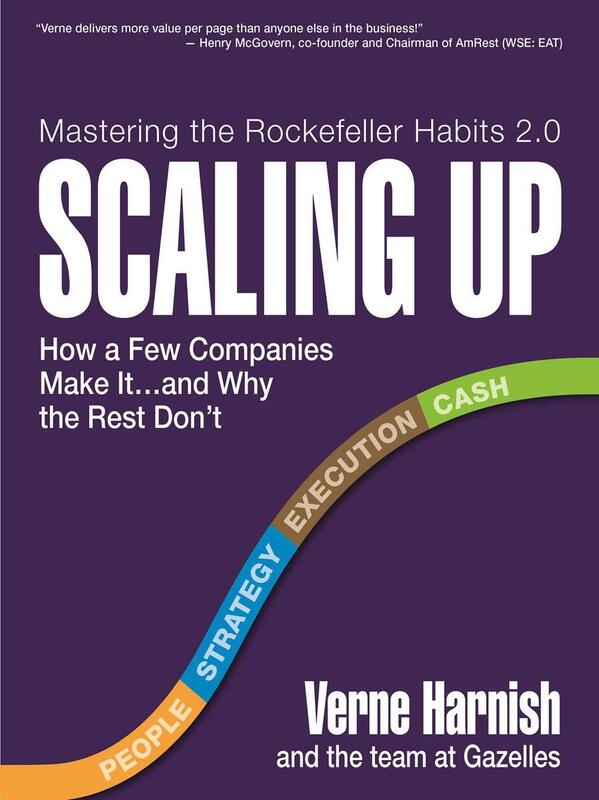 Verne Harnish has been studying entrepreneurs and successful, high-growth businesses for years. Scaling Up is remarkable because it reveals that almost all companies–no matter in what industry–encounter the same challenges at different stages in their growth. Of course, Harnish also provides smart, detailed observations about how the companies who break through these stages handle each. 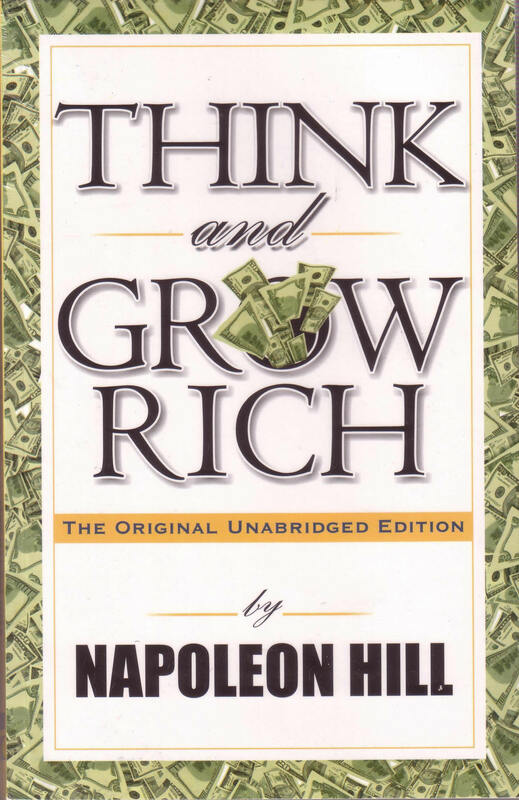 The classic book on achieving business and financial success. Napoleon Hill set out to discover the secrets of great business success by interviewing the most successful businessmen of his day. A treasure trove of simple, yet powerful ideas on goal-setting, focusing and perseverance. Don’t let Herjavec’s happy demeanor fool you–he is a tough competitor. Recounting how he built his businesses, Herjavec talks about the challenges you’ll face and also the temptations and distractions as well. 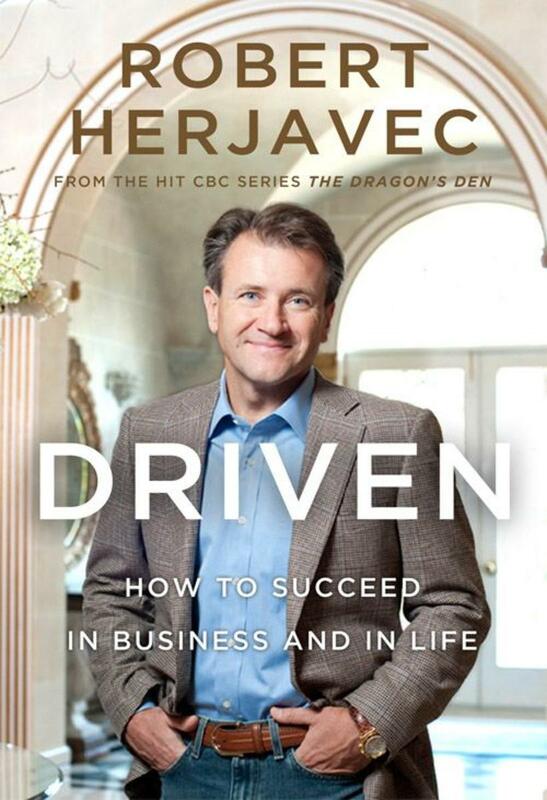 Herjavec reveals himself to be smart and practical and his advice is valuable. If you ever find yourself wondering if you have what it takes as an entrepreneur, check back with Driven. This book is famously one of Warren Buffett’s favorites–he’s even written an introduction to this classic guide by his mentor. 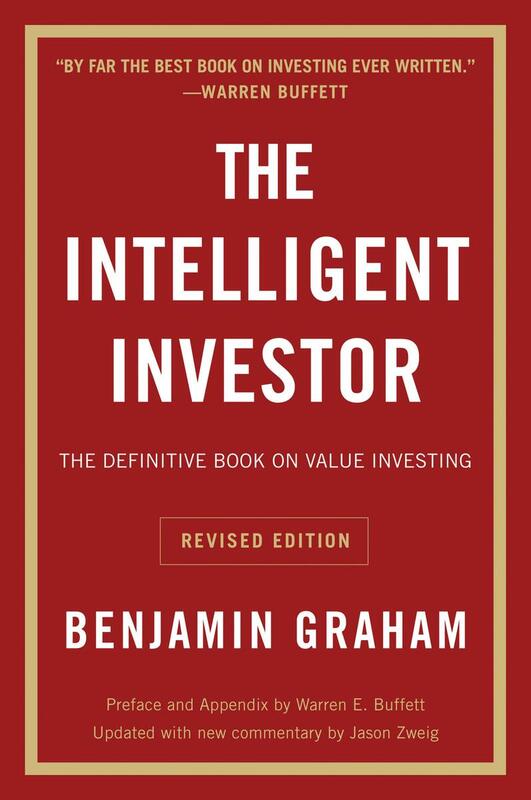 The Intelligent Investor is obviously not a book about growing a business–it’s about investing. The beauty of it for a business owner is that it gives you a sobering perspective on the transient value of most businesses and focuses on the search for true value. So much advice for entrepreneurs–necessary and appropriate–is about passion and enthusiasm. Graham is here specifically advising against enthusiasm. A book that has proved powerfully influential over the last several years. Ries talks about how both start-ups and larger companies need to engage with customers and seek measurable feedback on a regular cadence. The idea may not seem revolutionary, but the value is in the details Ries flushes out on how systematic, planned entrepreneurship actually succeeds. 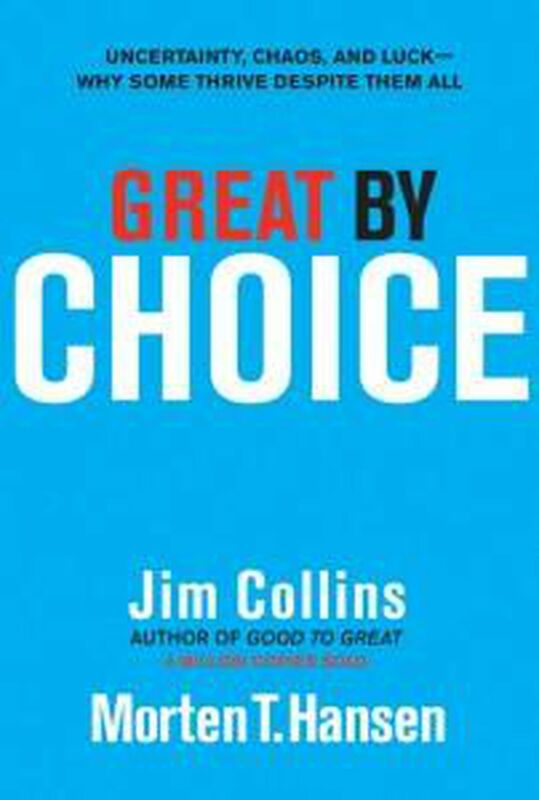 Jim Collins’ classic looks in a systematic way at some of the most successful large companies in history and identifies what has led to their endurance. 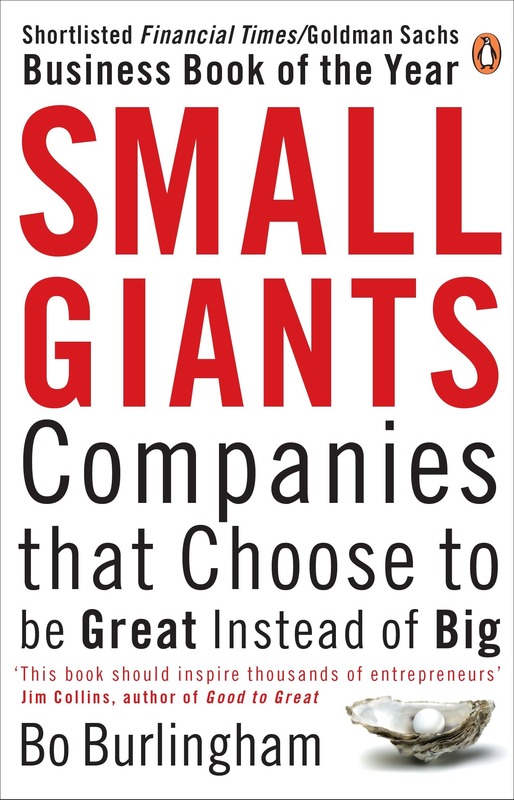 No matter the size or age of your business, you’ll find insights and perspectives (and inspiration) in this hugely influential book. There is so much myth-making about ‘start-ups’ and how they actually succeed. And lots of attention is devoted to successful businesses after they take off. 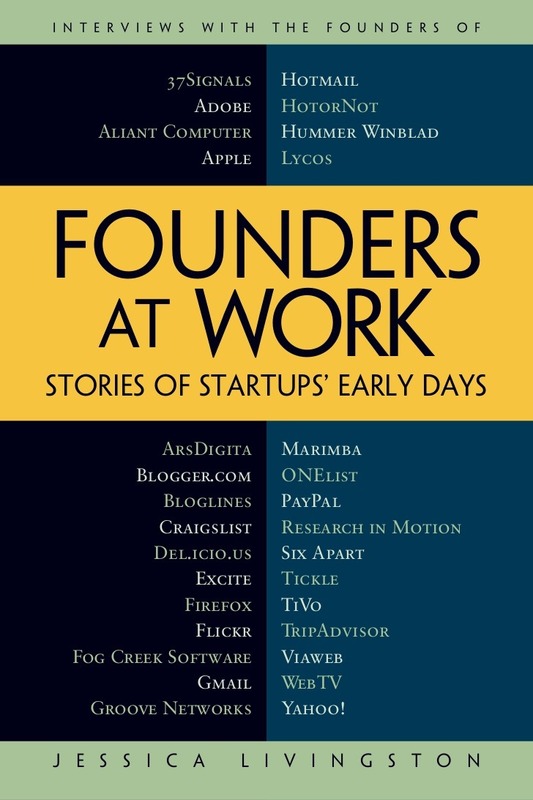 Much less attention is devoted to the details and processes of the early days of a startup. What were the major concerns? What were the big decisions? What could have been done better? This book is a collection of interviews with successful founders about just these types of questions. Livingston is a co-founder at the influential startup accelerator Y Combinator, whose partners produce some insightful writing on the process of scaling startups. With the advent of digital marketing, cold calling prospects to drive sales has come to be seen by some as a dead practice. Sales consultant Art Sobczak refutes that assumption and shows you how to cold call successfully. 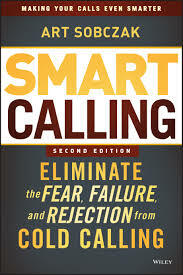 Even if you hadn’t planned on using cold-calling in your business, take the opportunity to read this short gem. 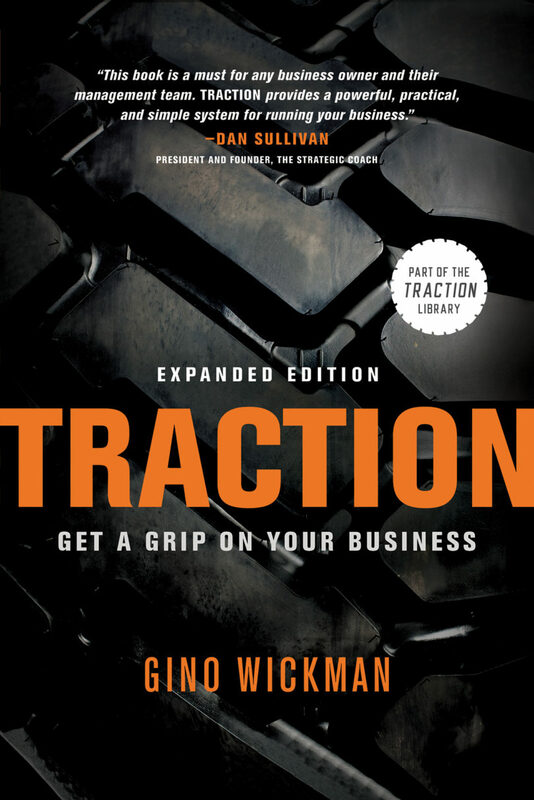 Traction is, simply put, one of the best books ever written about setting up the practices and systems that allow businesses to grow and scale. From focusing your goals to running better meetings to having a better management team, Traction will guide you toward building a bigger, more efficient and profitable business. 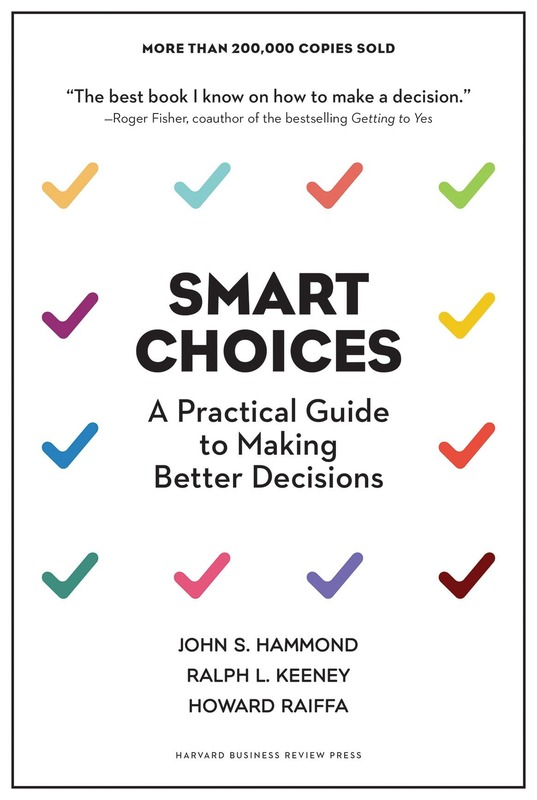 Though not specifically focused on business decisions, Smart Choices has been widely popular among management experts. Decision-making is at the heart of running a successful business (and life). Yet very few people devote any time to training in decision making or considering if there are more or less effective processes to use in decision making. This books addresses that gap. Any business is a human institution. It’s a team, often made up of several smaller teams. So how do you get your team members to work well together and be successful? That should be a core question for any business. Patrick Lencioni breaks down what causes teams to fail–and succeed. 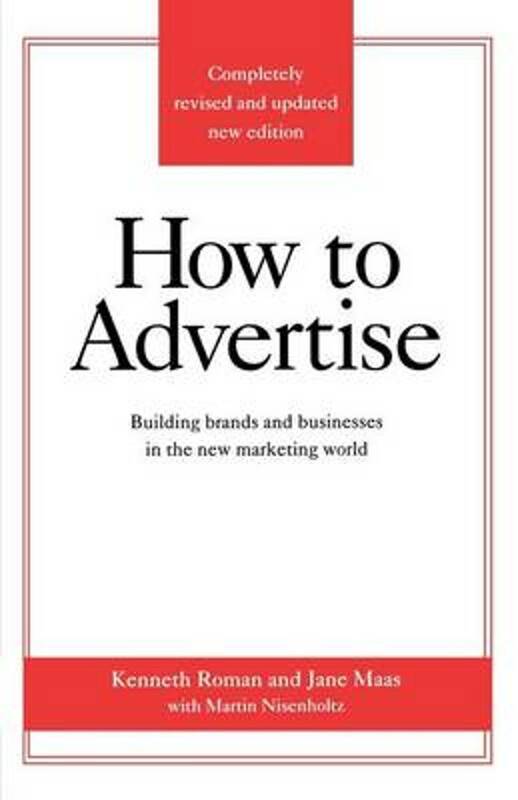 A classic book about advertising and what works and what doesn’t (and how to work with an advertising agency). Collins (with co-writer Hansen) returns with his classic approach of breaking down a cohort of companies in similar situations with similar resources, yet different outcomes. 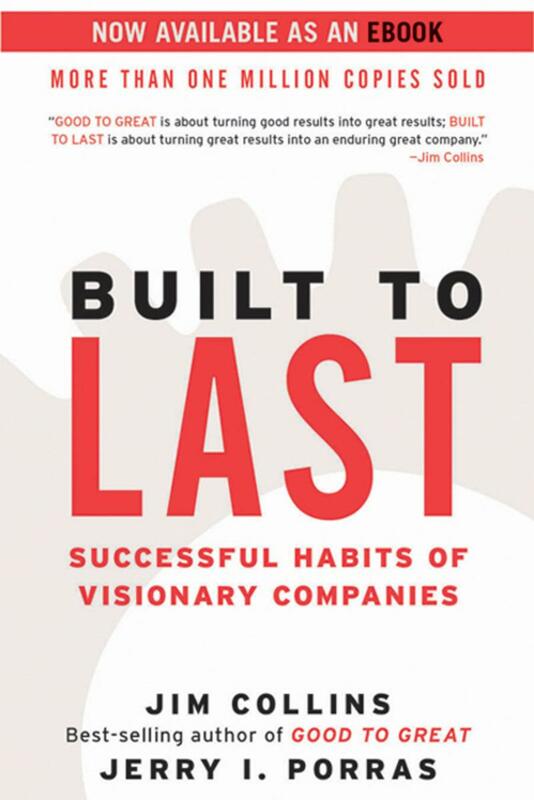 In this book, Collins is asking why some companies thrive in the face of uncertainty–and others fail. Even if you’re not an accountant and don’t plan to be, this is a great book for any business owner. The subject may seem dry, but it’s treated here with wit and wisdom. And a healthy dose of skepticism. Financial statements aren’t objective reports by God of facts written in stone. They’re products created by humans (representing companies) to influence while also informing and they reflect choices and objectives. 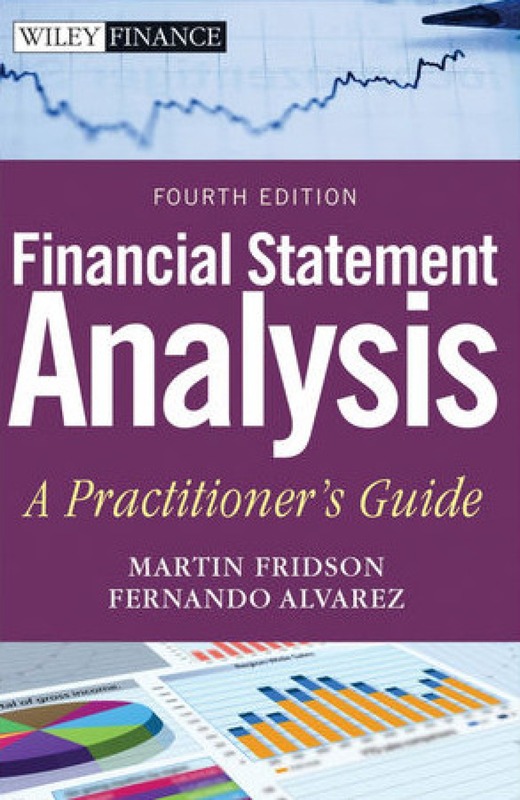 Being familiar with financial statements will make you a more literate and informed businessperson. If you’re paying attention closely, you’ll recognize Morten T. Hansen as Jim Collins’ co-author of Great By Choice. 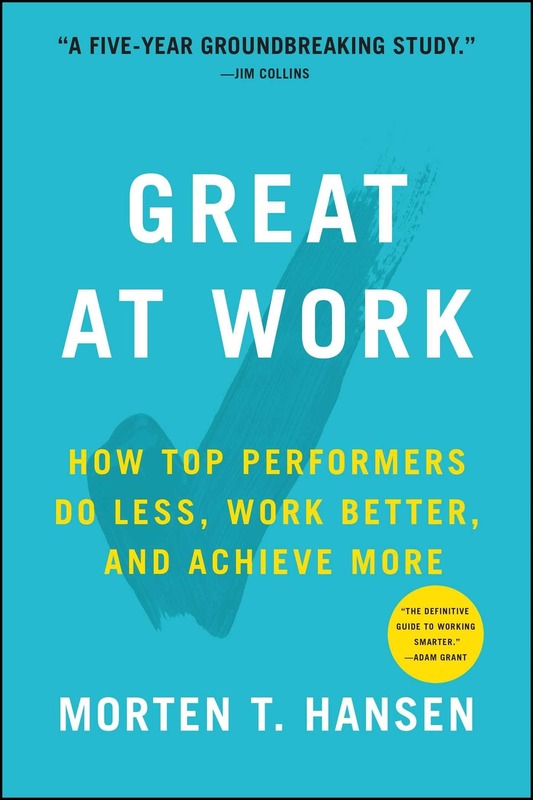 In Great At Work, Hansen isn’t analyzing companies’ performance; he’s analyzing individuals’ performance. It’s a question so basic–why some people are more effective at work than others–that it actually doesn’t get asked enough. But figuring it out would be very valuable. Hansen approaches the question with the same rigorous approach as Great By Choice, conducting a five year study of over 5,000 individuals and arriving at seven ‘work smarter’ practices. It’s almost axiomatic that great businesses grow very big. 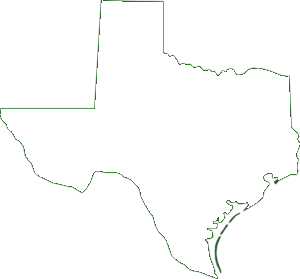 But some great businesses choose to remain relatively small. Bo Burlingham examines 14 of these companies. Read this book and become more aware of all your options as a business owner. 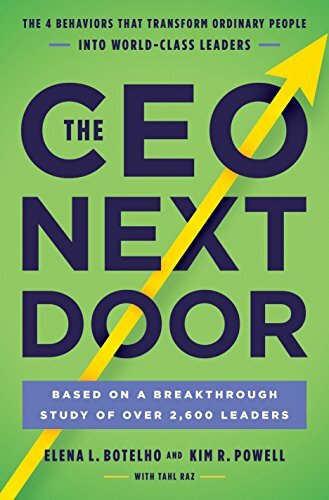 This book is the result of extensive study of how people succeed as CEOs and how they arrived at the CEO position. Even if you’re not focused on climbing the corporate ladder (you’re building your business after all), you’ll find smart and surprising insights about how to lead. 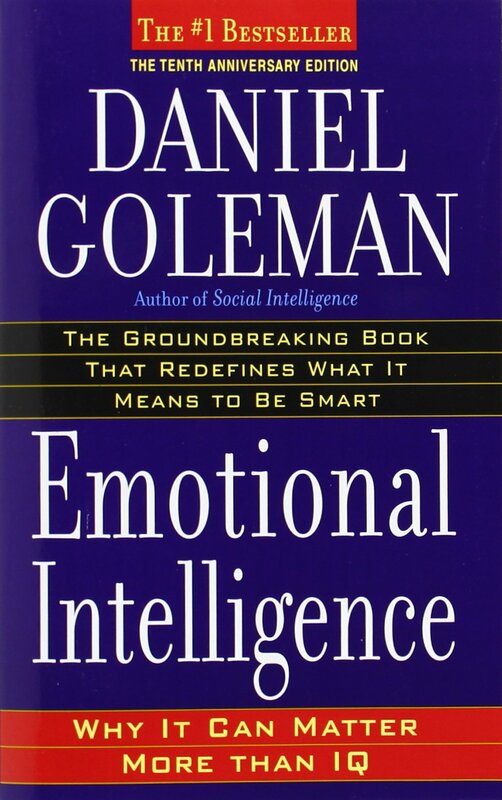 Though it may seem like a pretty prosaic idea today, emotional intelligence (or EQ) is only commonly talked about because of this 1995 book by Daniel Goleman, a former science reporter at the New York Times. Contrary to the notion that success in life and business is most closely aligned with IQ, Goleman reveals the research indicating that the way we handle our emotions is equally important. 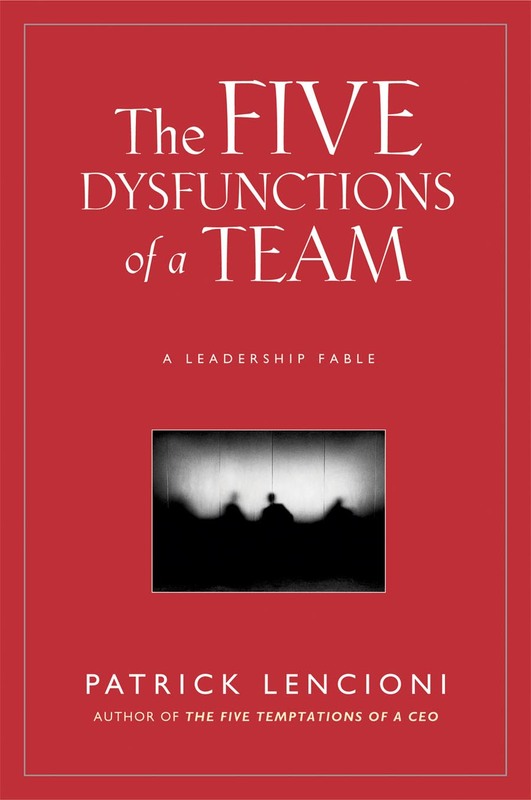 This is a book you want to read and then reflect upon when considering yourself and building your team. Over more than 60 years, Peter Drucker established himself as one of the most famous management gurus in America. 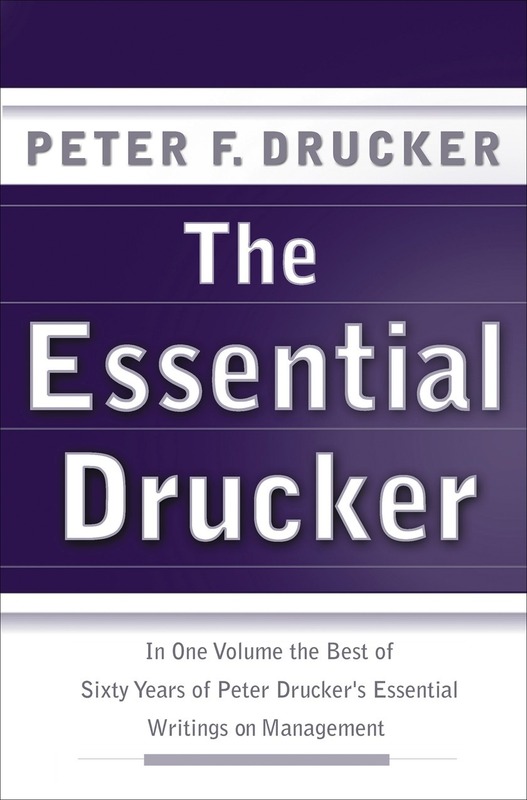 The Essential Drucker is really Drucker’s overview of the essentials of management. Even if you don’t adopt all of the advice, it’s at least worthwhile to be familiar with the thinking. 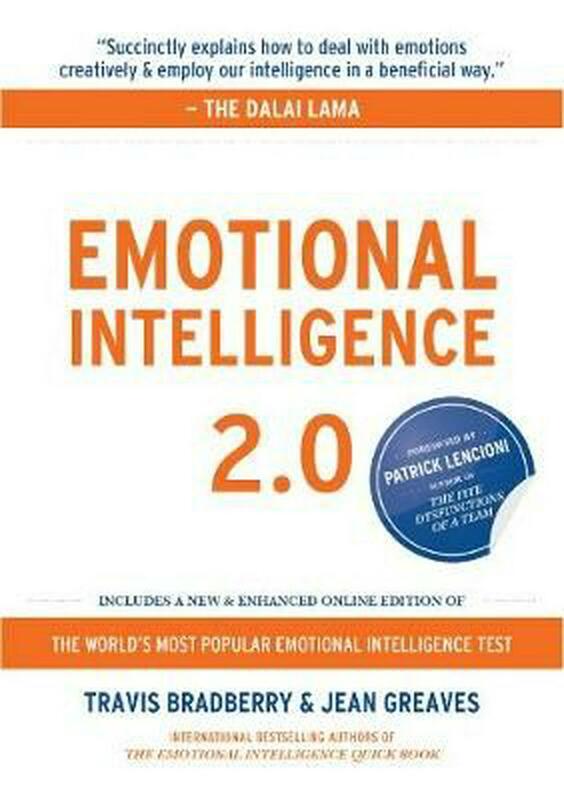 Daniel Goleman established Emotional Intelligence in the broader culture. Travis Bradberry and Jean Greaves offers a step-by-step program for improving your EQ. 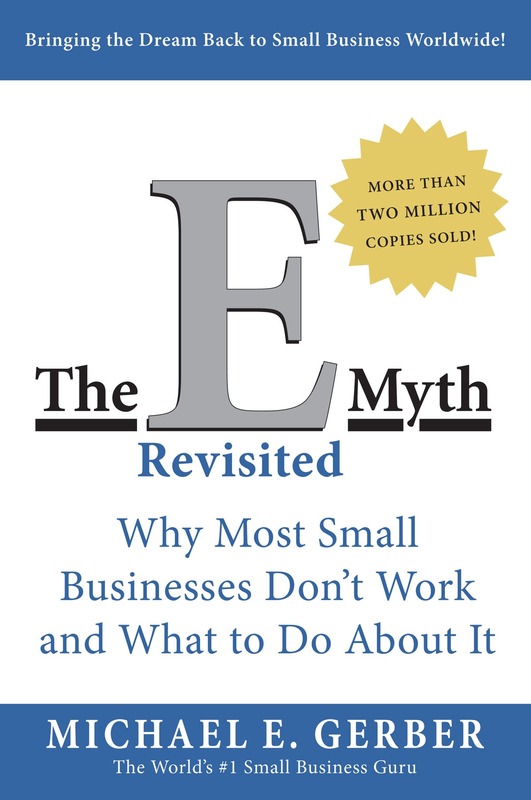 One of the most influential books ever written on small business, The E (for Entrepreneur) Myth explored why having a professional skill is different from having the skill to grow a business in that profession. This was the book that advised people to stop working in their businesses and start working on them. Seth Godin is the famous modern marketing guru explaining ‘tribes’ and ‘permission marketing’ in his best-selling books. 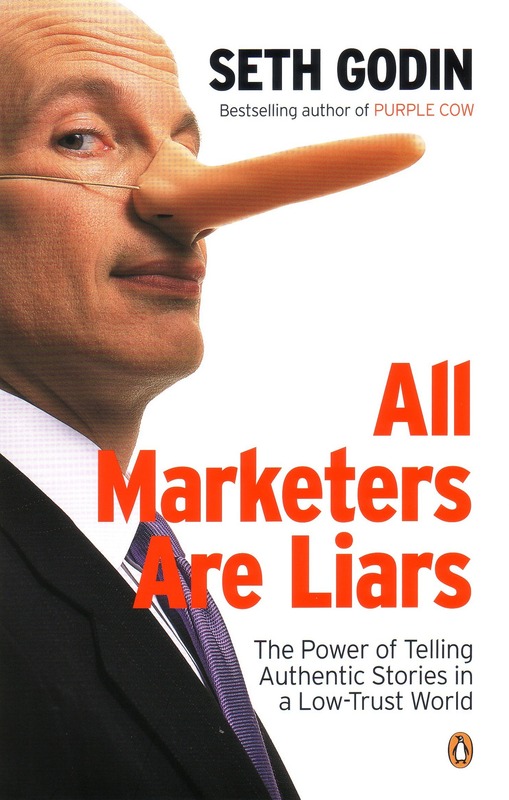 All Marketers Are Liars explains the importance of stories in an era when people have an excess of choices. It is critical to give at least some thought to you business’ story, not matter what industry you’re in. Godin explains why and how with his usual brevity and wit. When two of the richest and most successful businesspeople in the world (Bill Gates and Warren Buffett) reveal they have a favorite business book in common, it’s bound to get a little attention. 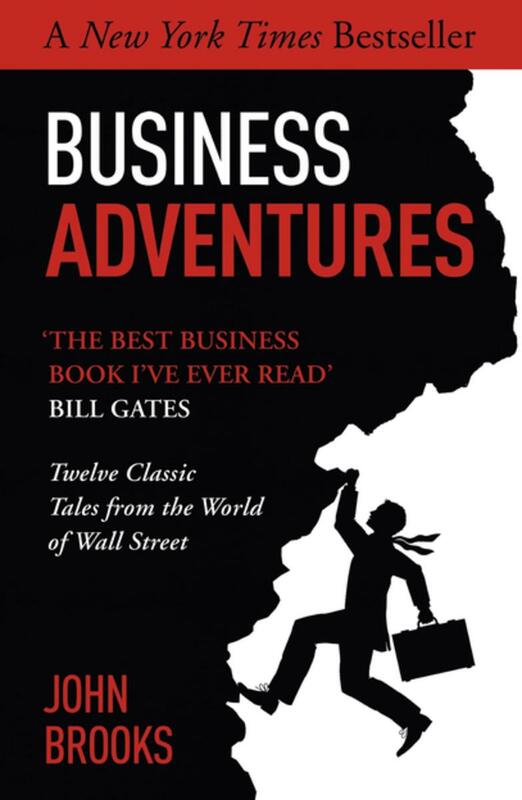 John Brooks’ recounting of twelve true business stories came back into print after many years after Bill Gates let people in on his love for it. It’s smart, engaging and humorous writing about real business challenges and how they were actually faced. 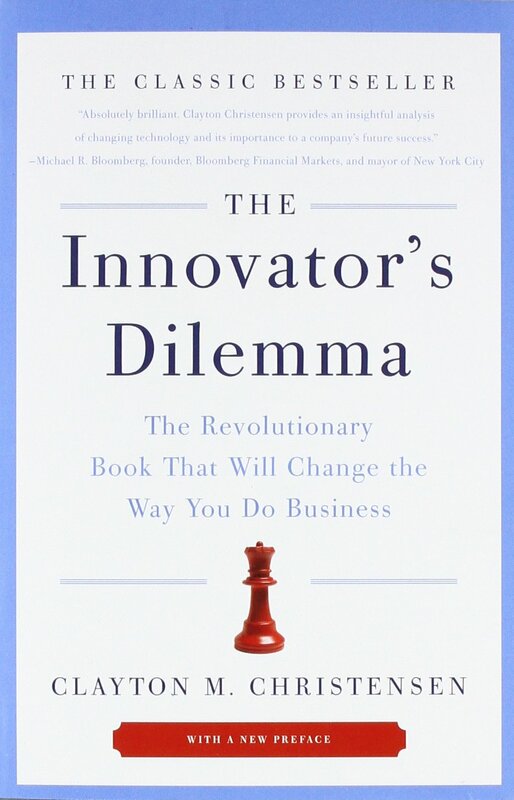 The book that struck fear into the heart of corporate America and made the term ‘disruptive technology’ commonplace. The message is that you can manage perfectly and still fail, because you’ve failed to innovate. Harvard Business School professor Christensen shows you how to avoid this fate by spurring innovation at your business. 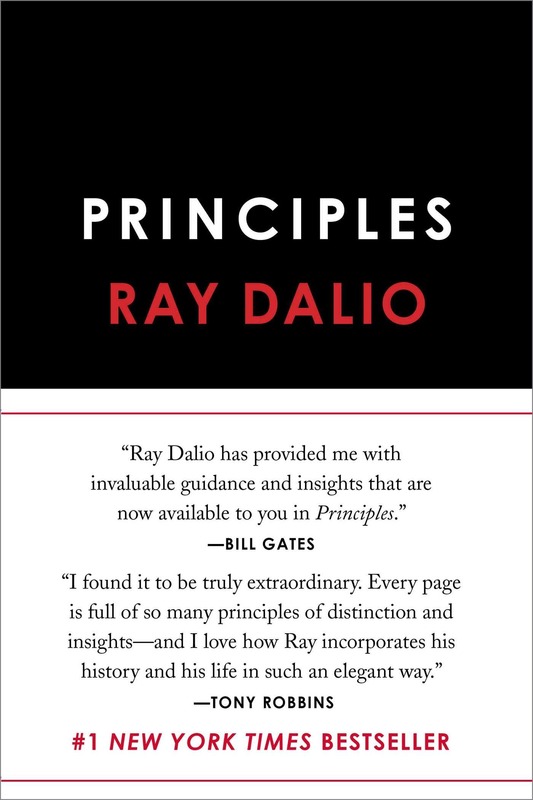 Ray Dalio founded and runs one the most successful hedge funds in the world. But Principles isn’t about the intricacies of high-finance. It’s about building a business on fundamental principles like ‘radical transparency’ that can be applied in any industry. 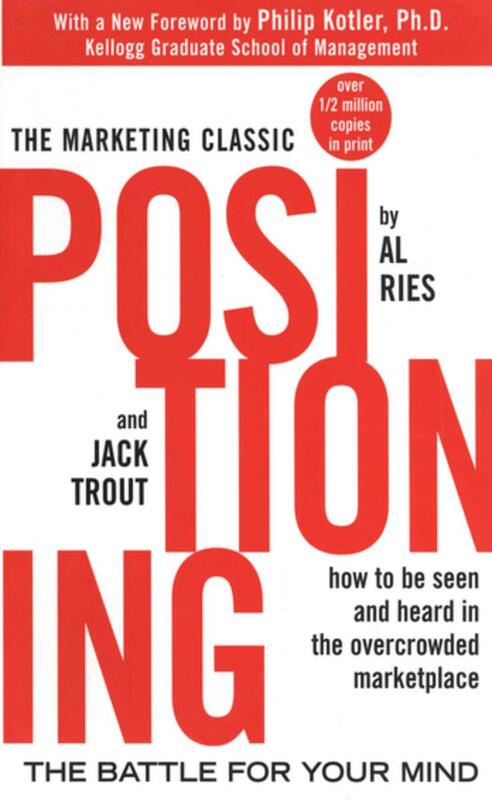 Al Ries and Jack Trout wrote this classic book about differentiating your company nearly 40 years ago. It still remains incredibly valuable. 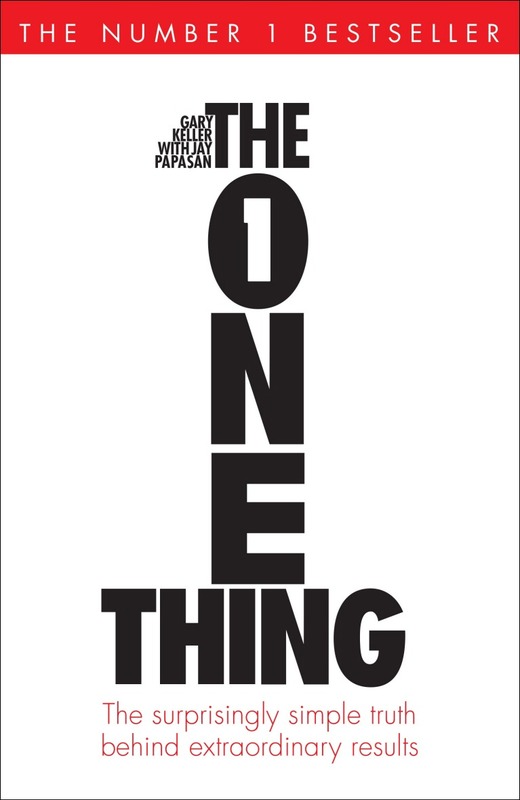 Its a witty and sharp look at how to make your company stand out from the pack. Sir Ernest Shackleton was an early British explorer of the Antarctic who led his crew to survive a harrowing two year voyage to the South Pole. 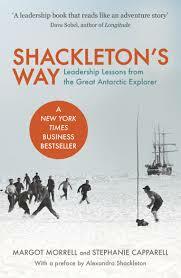 Shackleton’s Way looks at the story of that expedition and breaks down Shackleton’s approach to leadership in the context of modern business. Owning a business means leading people and sometimes it means leading them through challenging times. This is a great resource to have on hand. One of the most famous and widely influential business books ever written. 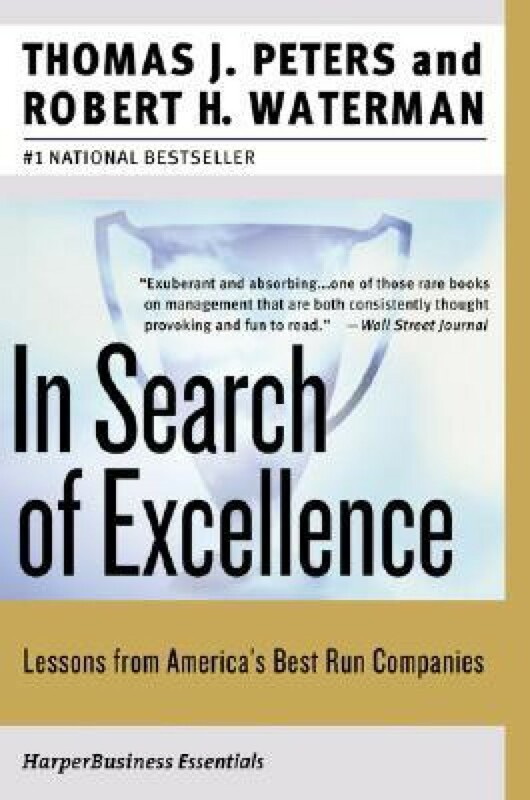 Before Jim Collins began publishing his studies of businesses, Tom Peters and Robert Waterman studied 43 of the best-run companies in America. They distilled 8 core principles of successful management. When you read this book, you’ll join a long line of CEOs, business school students, entrepreneurs and venture capitalists. It’s a classic. Selling high-tech products to main-stream customers isn’t always easy. And many high tech companies face the same challenges. 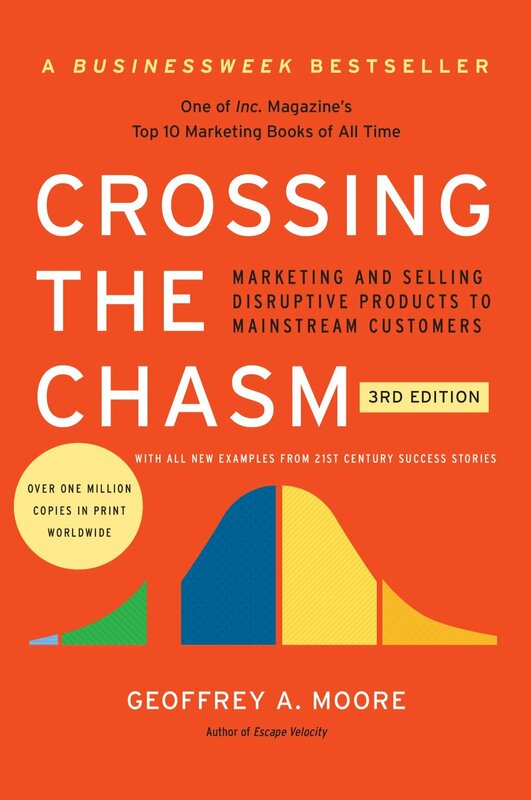 Crossing the Chasm isn’t only valuable for leaders of high-tech companies. It shows the value of understanding customer segments and marketing and selling appropriately. Daniel Kahneman won the Nobel Prize in economics in 2002. Which is impressive, considering he’s a psychologist. Over several decades, Kahneman and his research partner Amos Tversky looked at human decision-making and how it is often irrational–even when we’re confident we’re being rational. 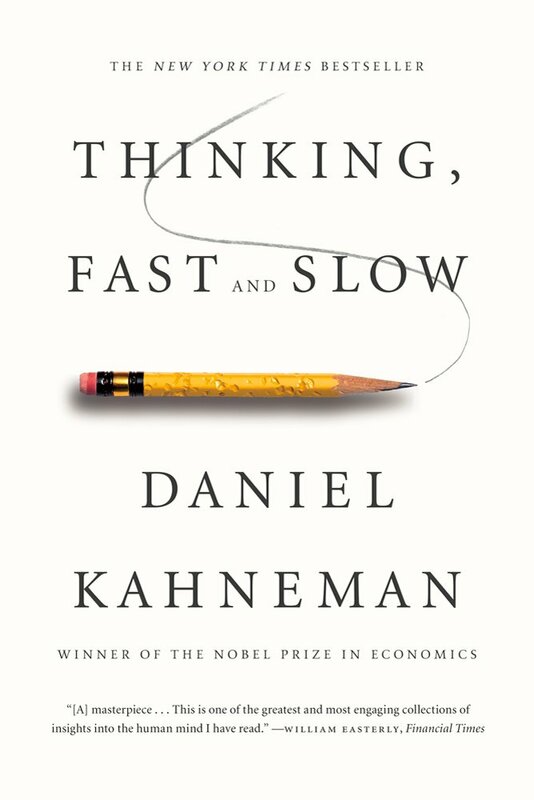 In this book, Kahneman looks at our two primary modes for decision-making. Good decisions are at the heart of good business leadership. Read this book and you won’t think about your decision-making in the same way again. 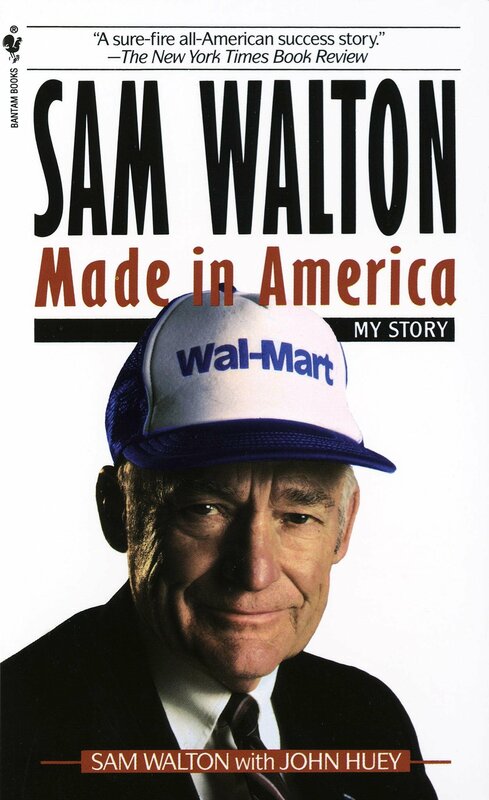 Sam Walton grew Wal-Mart from a single store into one of the largest and most valuable companies on earth. In this autobiography, you’ll get the plainspoken story of Wal-Mart’s rise. One of the great entrepreneurial success stories. Read it and be inspired.